Founded in 1986 by Marleen Degeest as one of the first beauty salons in the region. In 1999, her youngest daughter Katrien joined, to take over the torch in 2005. Brigitte is with her 25 years of service a fixed value at Aura. She has morgen then 30 years of experience in the field. 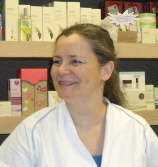 Fabienne has more then 25 years of expertise. 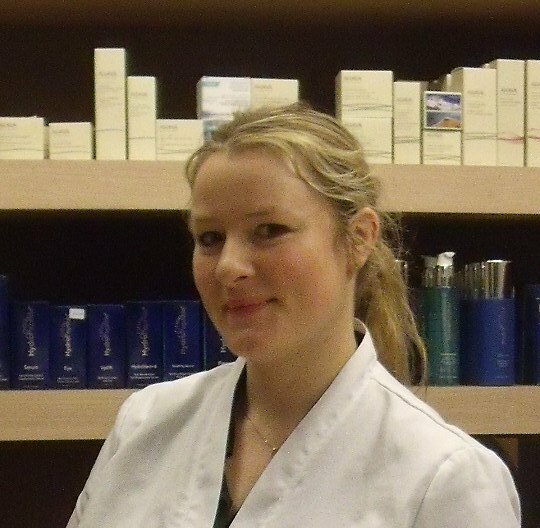 Sharina can already look back on 8 years of beauty and pedicure treatments. We all have a certified degree in beauty and medical pedicure. At beautycenter Aura we welcome you in 3 languages Dutch, English and French. Together we form a strong, dynamic and familiar team!